empowe women inthe political process. ssues at all levels of government. TRWF nurtures a powerful network of women who produce results in the elections. We commit ourselves to advancing the participation of Republican Women in all areas of the political system and are dedicated to encouraging and empowering women of all ages and backgrounds. 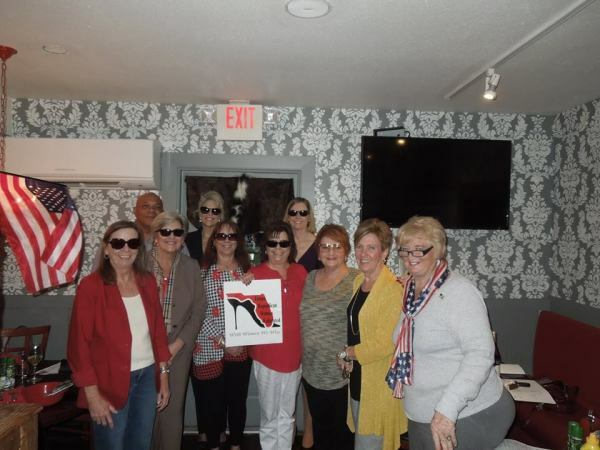 Our goals include electing qualified Republicans to office, educating our members on current issues and promoting Republican initiatives. 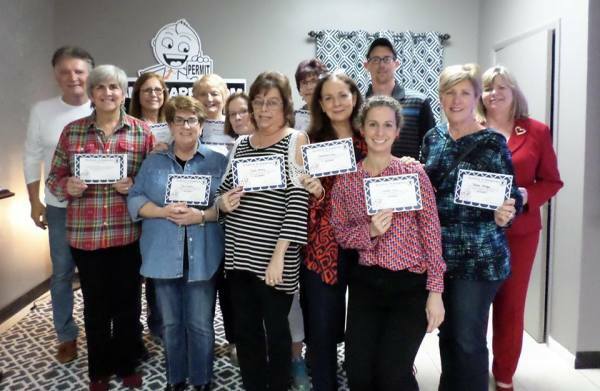 TRWF members worked during the elections on behalf of Republican Candidates. 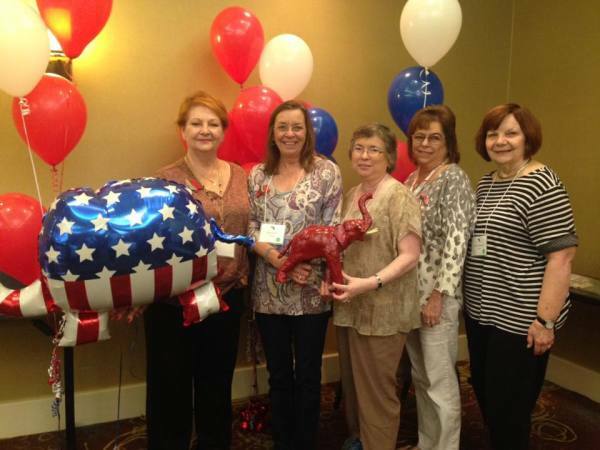 We worked in Republican Headquarters, held voter registration drives, and candidate forums. We worked on “Get out the Vote”, walked door to door, made thousands of phone calls and filled in wherever needed. Our members managed the most successful Victory Offices in the State of Florida.